He said many European countries are in opposition to the pipeline project. 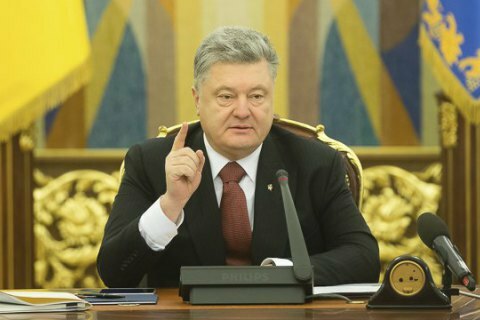 President Petro Poroshenko is planning to visit Germany by April to discuss the Russian gas pipeline project Nord Stream 2 with the German authorities, he said in an interview with Ukrainian TV. "In the coming days, within two to three weeks, I'm planning to visit Germany… This issue will certainly be on the agenda of our negotiations," he said in response to a suggestion that Germany is reluctant to withdraw from the project. He said that like Ukraine, many European countries are in opposition to the pipeline's construction.